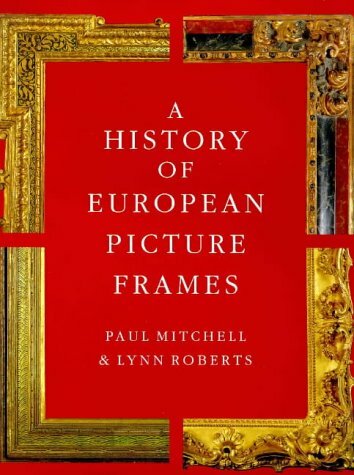 This book is the culmination of over twenty years' work by Mitchell and Roberts, widely known frame historians and consultants. They have undertaken photographic surveys of frames in most major museums in Europe and North America, as well as in many historic houses and exhibitions. This analysis of frame styles and their inter-relationships over eight centuries is organised by nationality and period with fifty-six carefully constructed diagrams in the form of framemakers' pattern books, interspersed with thirty-eight plates of framed paintings. Components are drawn directly from photographs of 268 frames original or contemporary to their pictures. If you have any questions about this product by Merrell Publishers, contact us by completing and submitting the form below. If you are looking for a specif part number, please include it with your message.